RACV Royal Pines’ 18th hole – the home of the Australian PGA Championship. 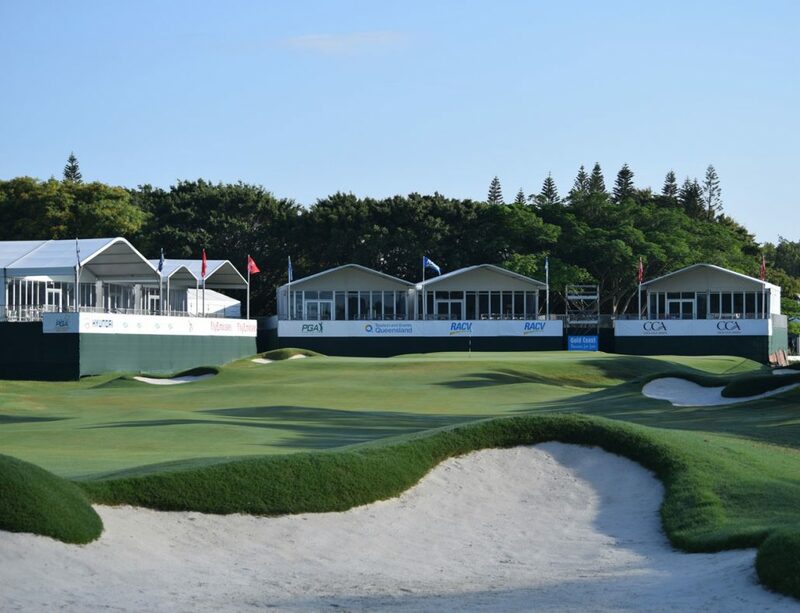 This week we assess, from a betting angle, the Australian PGA Championship on the Gold Coast, the Mauritius Open in Mauritius, the Japan Tour’s season ending Golf Nippon Series event in Tokyo and the Hero World Challenge in the Bahamas. With the golfing world winding down for 2018 perhaps a chance to finish the year off with a whirl. © 2017 Copyright - Bruce Young Media | Website and Design by Golf Websites Australia.